The 2019 Dodge Challenger and 2019 Chevrolet Camaro are mainstays in the sports car class, but which is the better pick for Portland drivers? Based on its strong performance and generous features, our vote is for the Challenger. 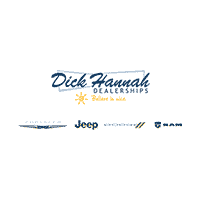 We’re more than a local source for new Dodge vehicles and genuine Dodge parts. Vancouver, WA shoppers know we’re Dodge experts. Our team has compared the Dodge Challenger vs. Chevrolet Camaro to showcase the new Challenger! Challenger vs. Camaro: Which is the Superior Sports Car? 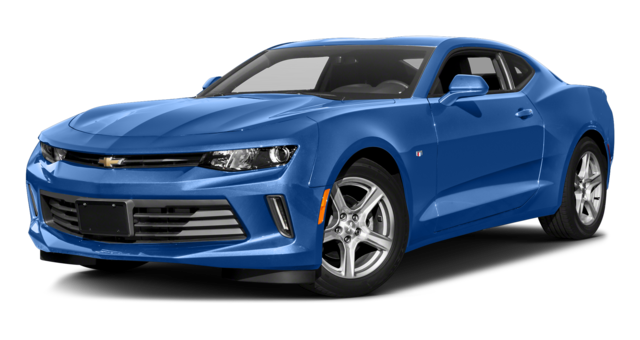 Performance: The Challenger gets a 305-hp 3.6L V6 engine, while the Camaro gets a 275-hp 2.0L inline-4 engine. Seating: You’ll find seating for five inside the Challenger. The Camaro seats four. Features: Unlike the Camaro, the Challenger includes dual-zone climate control, illuminated vanity mirrors, two 12-volt DC power outlets, optional heated/cooled front seats, and optional adaptive cruise control. Safety: In-vehicle assistance service, parking assist, and a blind-spot monitoring system are optional for the base-level Challenger—not the Camaro. 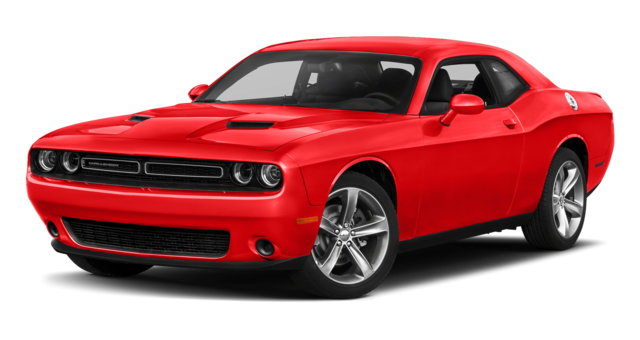 Test Drive a New Dodge Challenger in Vancouver! Ready to see the 2019 Dodge Challenger in action? Contact us to schedule a test drive near Beaverton and Hillsboro! In addition to new vehicle specials, we offer expert Dodge service. Portland, Oregon drivers can count on us for everything from Mopar® coupons to express service!